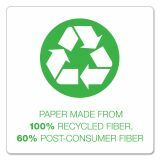 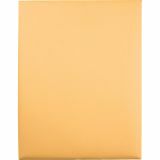 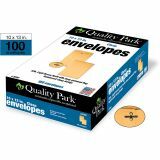 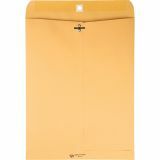 Quality Park Clasp Envelope, 10 x 13, 32lb, Light Brown, 100/Box - Rugged envelopes feature reinforced clasp design and deep gumming on flaps for secure seal. Envelopes are made of extra heavy-duty, 32 lb. 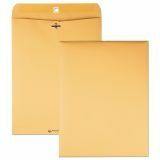 Kraft stock.